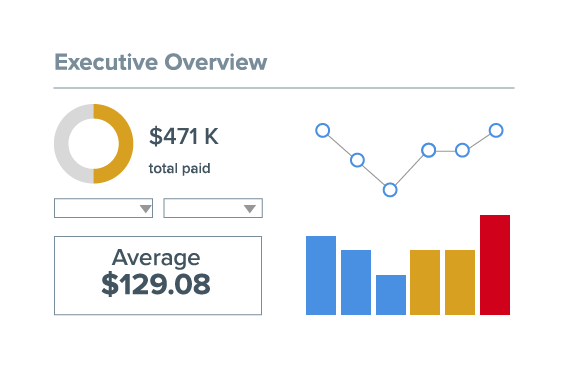 Spot outliers and track variations from benchmarks over time with quick views of cost, quality, and utilization via customized key performance indicators (KPIs). Answer those “what if questions” by running multiple scenarios in seconds with interactive dashboards to see how certain variables influence the analytic outcome. 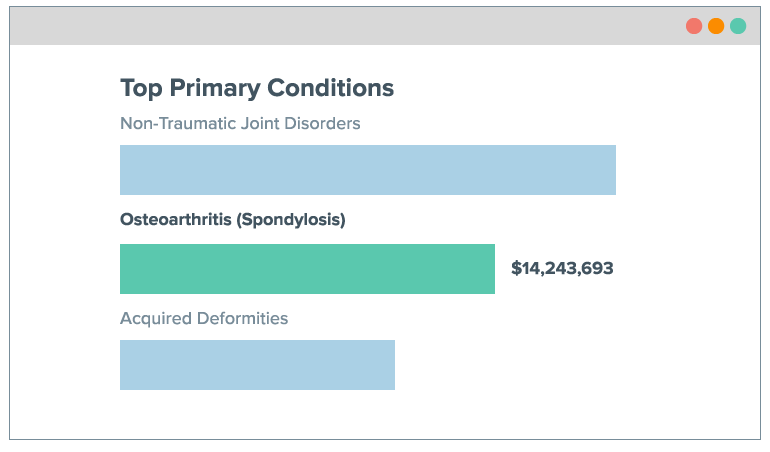 These automated visualizations focus on a prevalent condition or emerging trend affecting a population and give a full analysis of costs, complications, and impacts. Which conditions are the most costly? 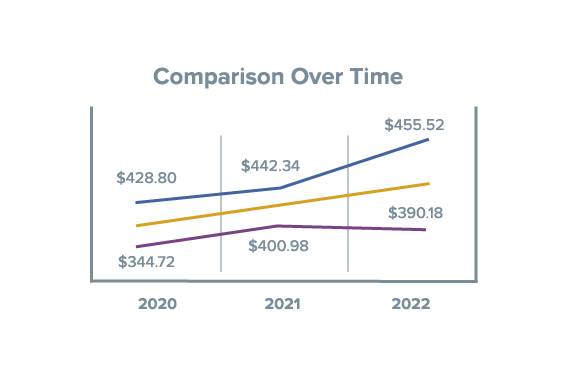 Which providers are costing the most? 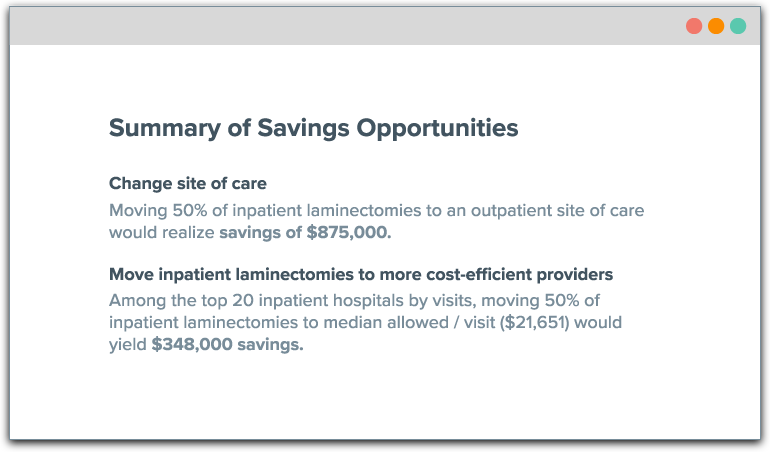 What savings would happen if we changed site of care? The result is a more comprehensive analytic platform that let stakeholders tell a story and create actionable insights for customers. 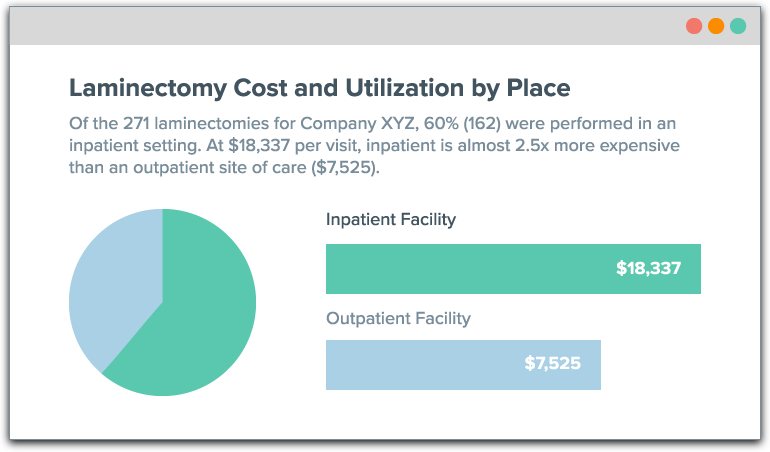 Learn how Whyzen can improve cost and quality of care for employers. BHI’s common data platform contains information from more than 19 billion healthcare claims, all submitted in a uniform way to maintain data integrity and eliminate bias in decision-making. 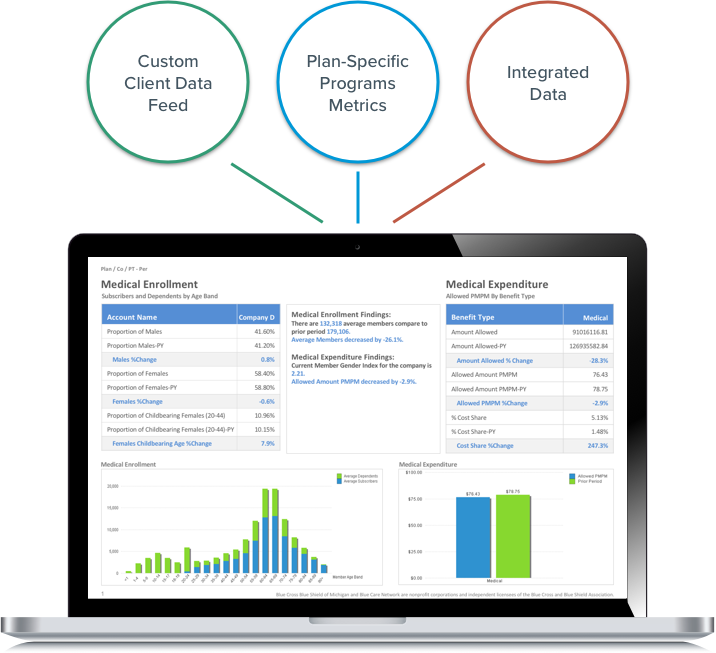 Our analytic products, proprietary methodologies, and experienced consultants all leverage this single source of truth to help healthcare organizations optimize performance, improve quality, and lower costs. At BHI, there are no black boxes; our clients understand exactly how we use data to uncover insights and recommend actions.